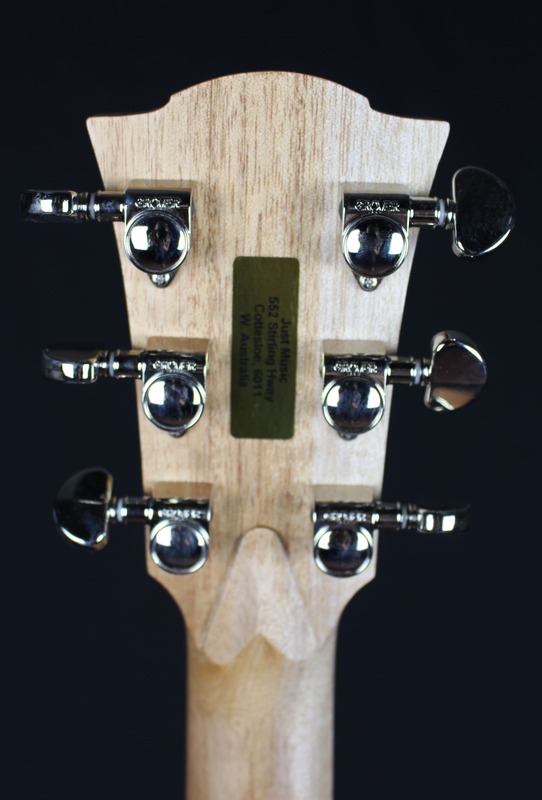 SKU: FL1EC BUMA. 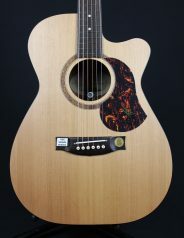 Categories: Acoustic Guitars, Cole Clark. 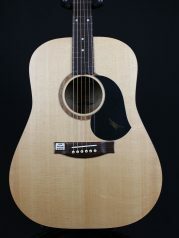 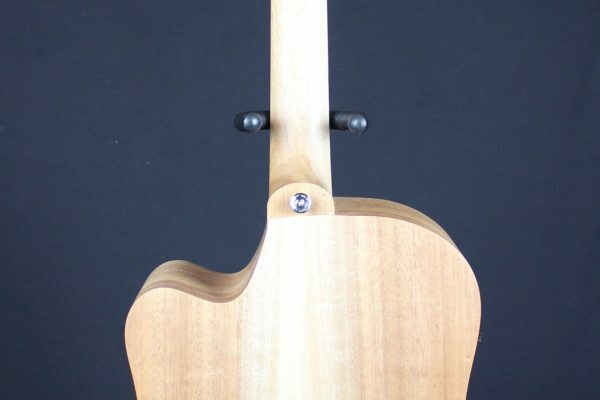 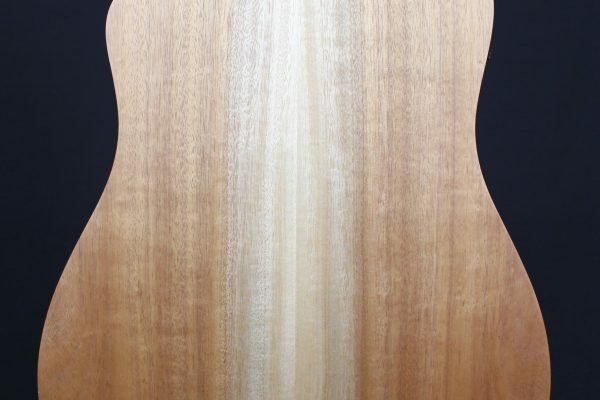 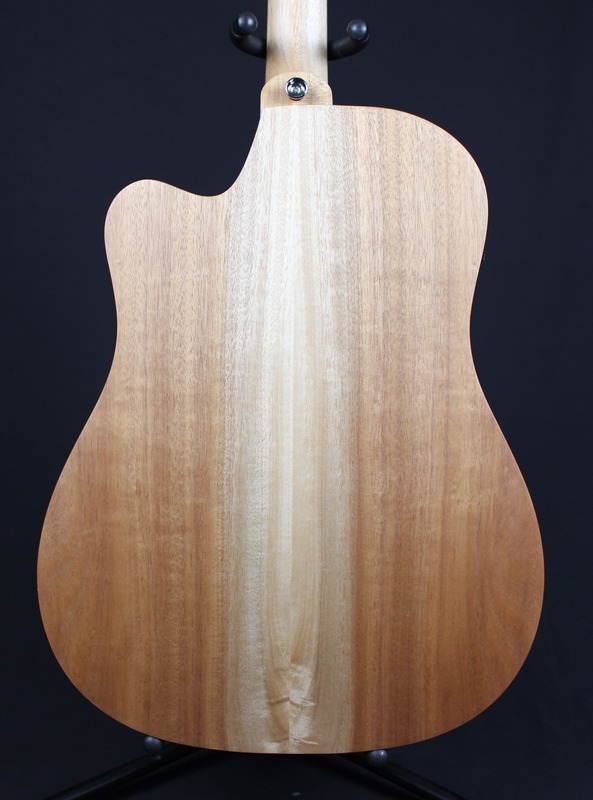 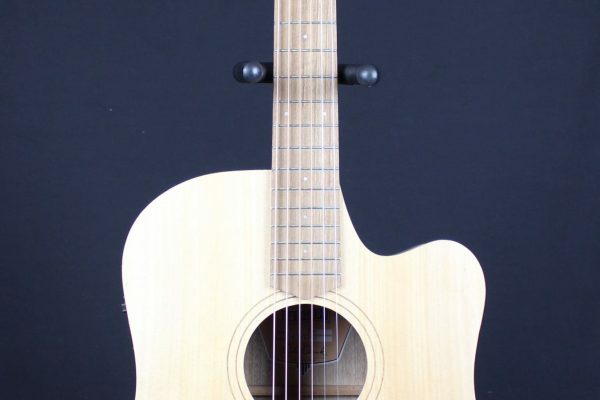 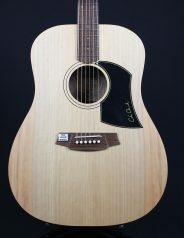 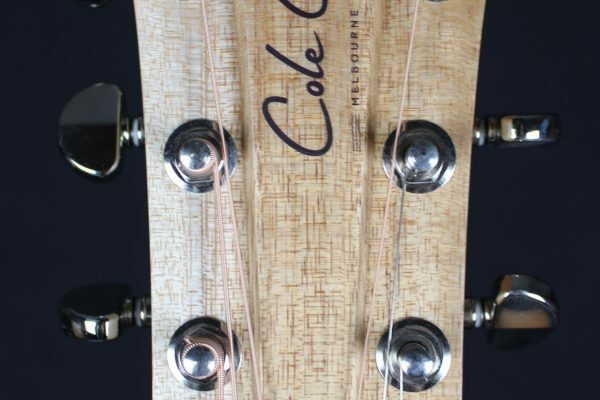 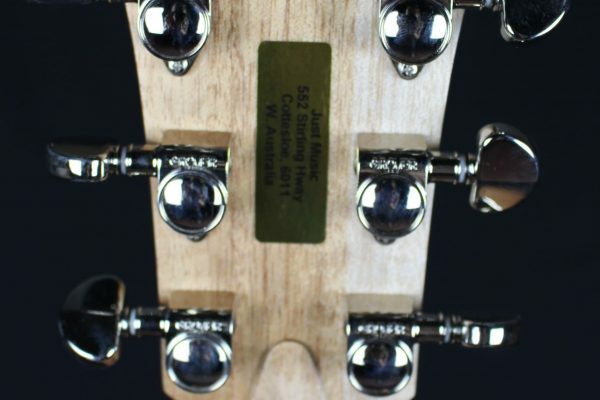 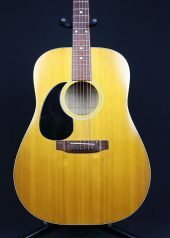 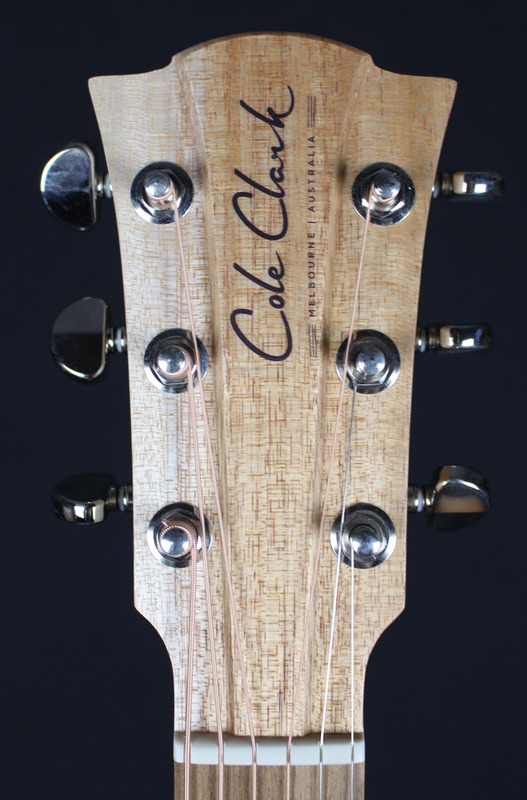 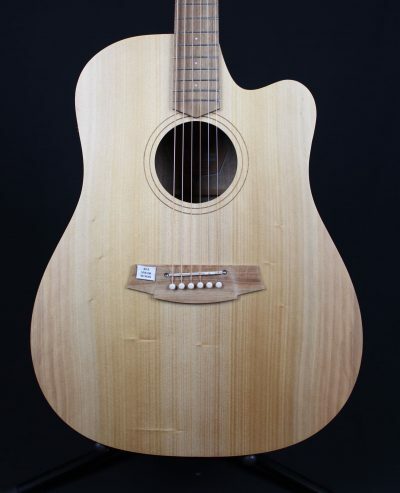 Tags: Acoustic, Australian Made, Cole Clark, cutaway, electric, Solid Top.